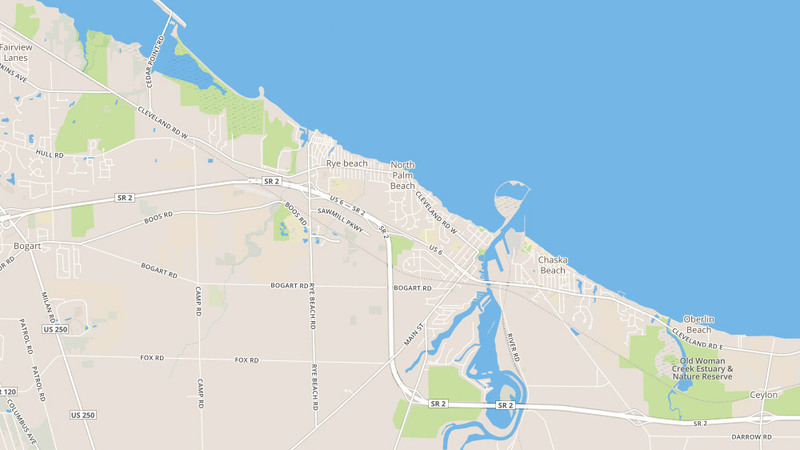 Nestled along the southwestern shoreline of Lake Erie, Huron, Ohio was established more than 200 years ago and has roots in the fur trading industry that was prominent in the area during the mid-1700s. It is home to many parks and recreational areas, beautiful golf courses, marinas, and fishing spots, as well as fun, active bars and restaurants. Residents are also just a short drive away from other cities and adventures in the area, such as Sandusky and the Marblehead area. Start your search for the perfect Huron Township, Ohio home now. Looking for Huron, Ohio homes for sale? You’ve come to the right place. For more than 80 years, Bolte Real Estate has been helping its clients discover the very best of Huron, Ohio homes for sale. With listings across the community, our team of talented, experienced agents will help you find the perfect home for sale in Huron, Ohio. Explore listings available below, or contact us to start your search for homes for sale in Huron, Ohio. If you find a home you’d like to learn more about or want to visit in person, simply complete the form for that property or contact the listing agent for it. We will be in touch with you right away to assist you.